Applying oil on oily skin sounds a bit counter-intuitive, doesn’t it? I would have agreed with this a few years ago, but the cosmetic research done in recent years has proved us wrong. 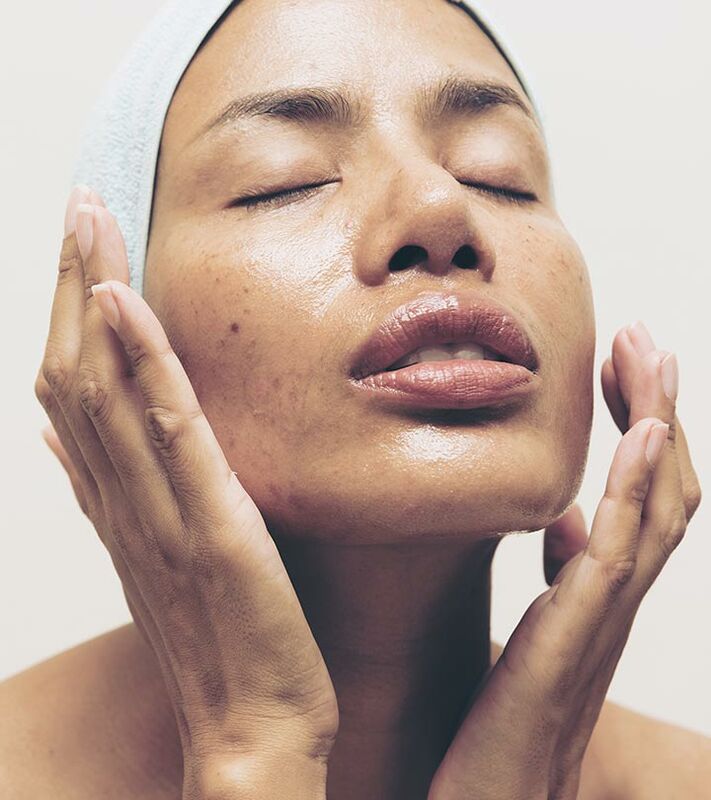 So, the agenda now is to unlearn what you’ve been taught for so long, and learn about the best oils that for oily skin that are really effective. Don’t listen to anyone who says otherwise – because oils are loaded with antioxidants and amino acids that heal your skin without stripping away too much of its natural oils. We’ve compiled a list of the best face oils for oily skin available on the market right now. Check them out! 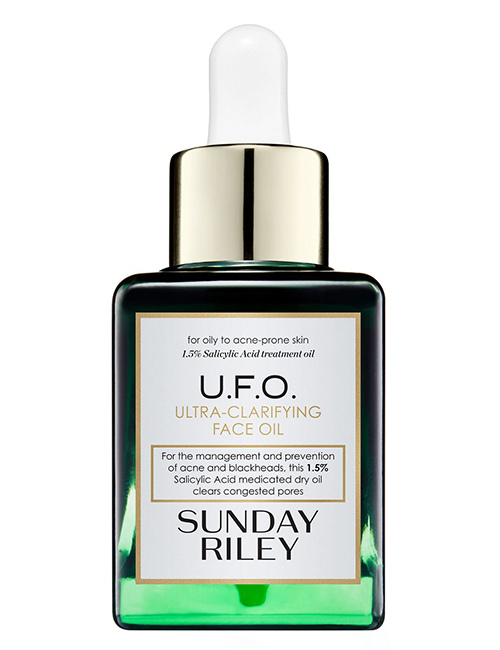 The Ultra-Clarifying Face Oil by Sunday Riley is loaded with powerful ingredients that prevent breakouts. With 1.5% salicylic acid, this medicated oil clears acne and the congestion caused by clogged pores, removes blackhead build-up, and leaves you with evenly toned and blemish-free skin. It contains other nourishing, antibacterial, and moisturizing ingredients like milk thistle, cumin, tea tree oil, hexylresorcinol, and licorice that brighten your skin. 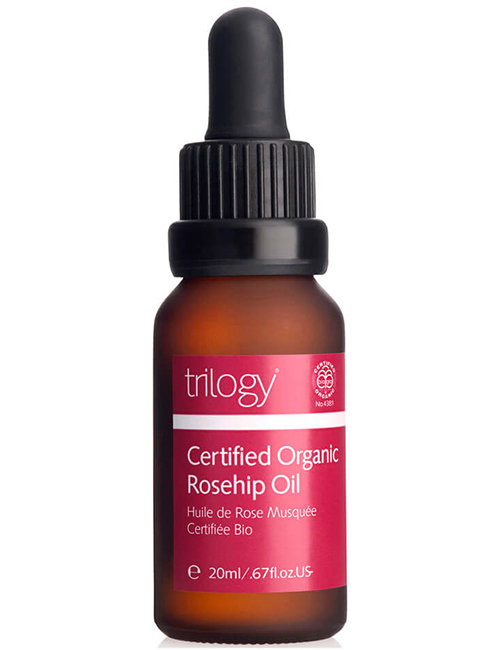 Trilogy Certified Organic Rosehip Oil is a one-stop shop oil to nourish and repair your skin and optimize its overall health. The potent natural actives in this oil help you take care of a host of issues like blemishes, scars, and uneven skin tone. A few drops of this oil during the day and before you go to sleep can do wonders for your skin. 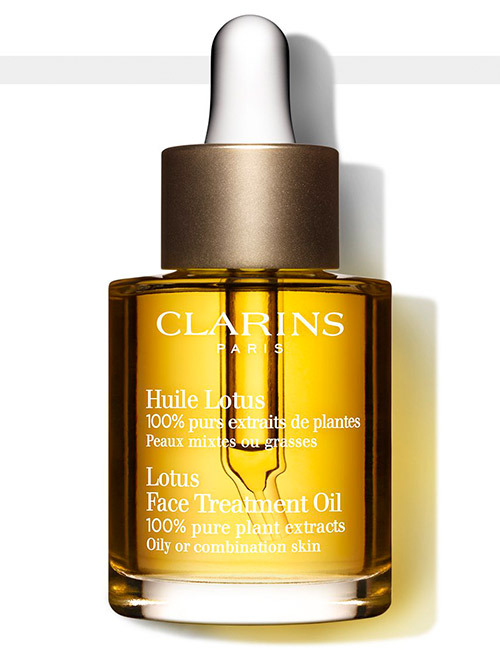 Clarins Lotus Face Treatment Oil is a blend of oils that acts as an astringent for oily or combination skin. It contains rosewood, geranium, and lotus extracts that purify your skin, clear and tighten pores, and refine your skin’s texture and health. The hazelnut oil in this formula softens, moisturizes, and soothes your skin. It also works to reduce and prevent fine lines. Jojoba oil is extremely light and has the closest molecular structure to our skin. This makes it the most suitable oil for oily skin. You can also use it on your hair and nails. 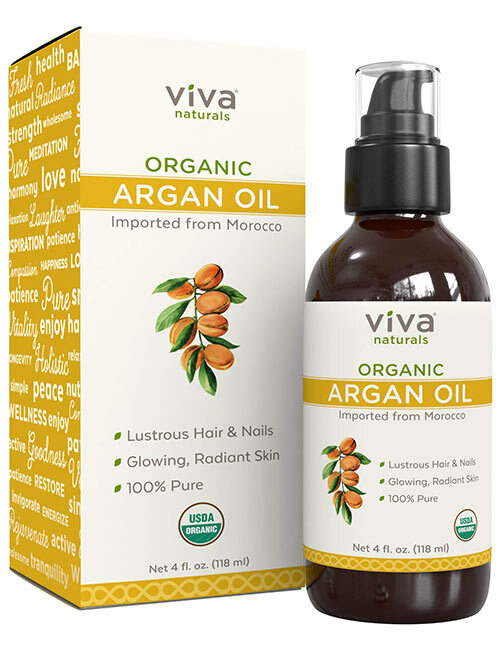 Viva Naturals Organic Jojoba Oil is all-natural, and it has been extracted without using heat to preserve its goodness. It contains essential skin-nourishing fatty acids. It can be used by itself or mixed with other carrier or essential oils. 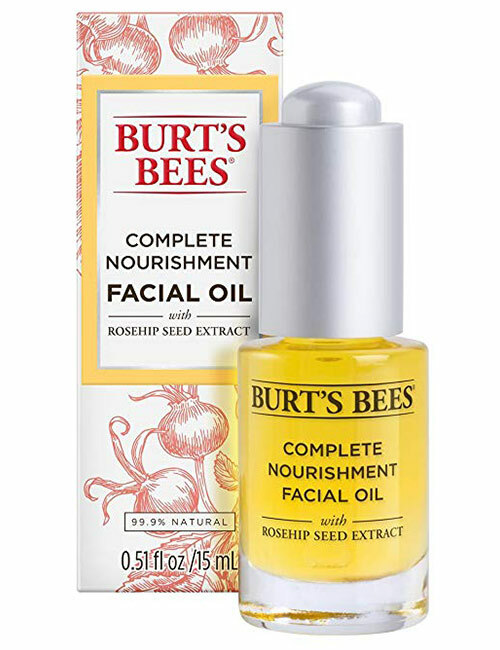 Burt’s Bees Anti-Aging Oil is a potent blend of all the oils that are perfect for oily skin – jojoba, rosehip, and evening primrose. It nourishes and hydrates your skin, leaving it feeling supple all day long. It battles visible signs of aging like wrinkles and fine lines and brightens dull skin with the help of its fatty acids and antioxidants. Dab a few drops of this oil before your morning skin care regimen and 4-5 drops at night. Massage your skin gently with your fingertips, and let it all get absorbed. 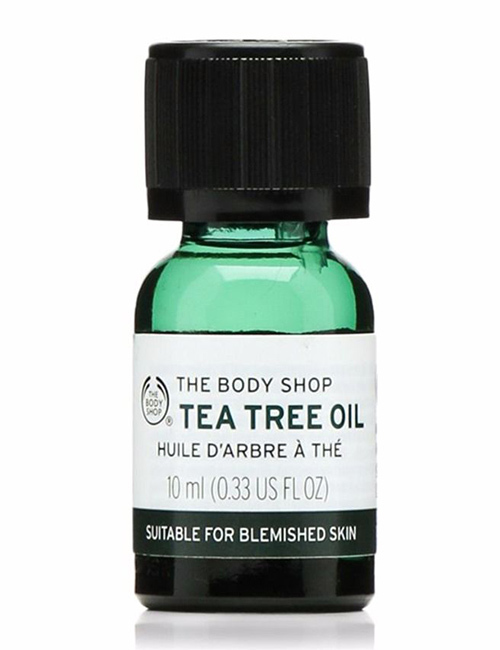 Tea tree oil is a blessing in disguise as it is one of the most powerful essentials oils. It works like a magic potion for oily skin because of its antibacterial and antifungal properties. Acne is caused by infection, pus, or pores that are not thoroughly cleaned up. 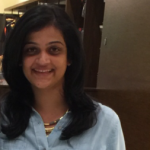 You need tea tree oil – and a potent one at that – to keep it at bay. Apply a few drops of this oil over the affected areas before you proceed with your usual skin care routine. 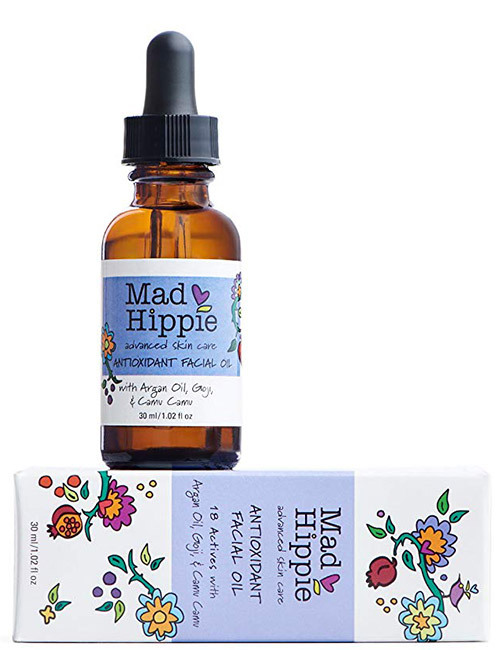 This facial oil from Mad Hippie is loaded with hydrating and antioxidant-rich ingredients that protect you from photodamage, free radicals, and the effects of anti-aging. The 18 Actives in this oil include argan oil, goji, camu camu, pomegranate, hemp seeds, and many more potent extracts that are high in fatty acids and vitamins that fortify and smoothen your skin – all of this while getting absorbed easily. 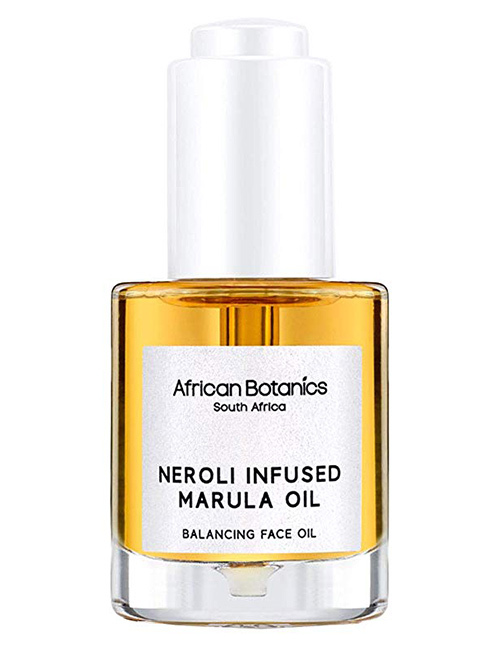 African Botanics Neroli Infused Marula Oil plumps, brightens, and hydrates your skin, reduces redness and fine lines, and tightens pores. This sheer and lightweight formula seeps deep into your skin easily to unclog pores, tighten your skin, and calm your skin thoroughly. 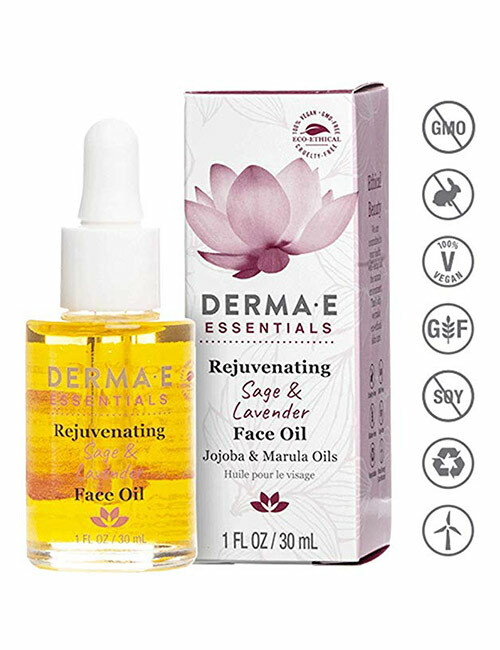 It uses rich marula oil that is fully absorbed into your skin. Your skin will receive hydration and all the things it needs from this rejuvenating sage and lavender oil blend that contains essential fatty acids. It also contains jojoba oil, coconut oil, and vitamin E that not only fortify your skin but also work on issues like pigmentation, dark spots, discoloration, and scars caused by acne. 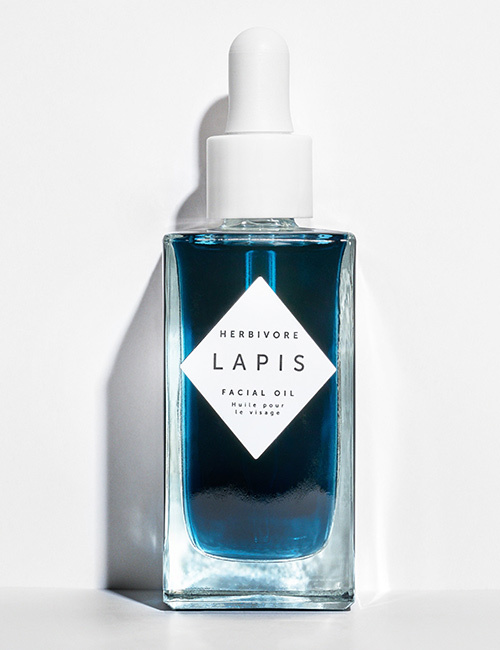 Lapis Facial Oil is made from 100% natural plant extracts. It hydrates your skin without clogging pores, controls excess oil production, and maintains the moisture balance of your skin. The oil gets absorbed into your skin quickly and delivers the vitamins, fatty acids, and antioxidants. It does not contain any fillers, chemicals, or artificial fragrances. External oils don’t produce more oil in your skin. Excess sebum production is responsible for that. Therefore, using the right oils will brighten your face and keep pimples at bay. What are your thoughts on this matter? Let us know by dropping a text in the comments section below.